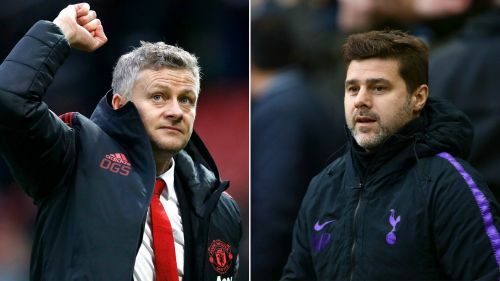 Premier League 2018-19: Who should be Manchester United's full-time manager - Solskjaer or Pochettino? Ole Gunnar Solskjaer or Mauricio Pochettino - Who could be the next boss at Old Trafford? The situation inside the Manchester United camp is not chaotic anymore. The happiness of their recent victories has changed the atmosphere following the departure of Jose Mourinho. There's one issue that still remains though. They haven't yet appointed a full-time manager, which they will likely do this summer. There are a few rumours in the air of Manchester, with many names doing the rounds on this subject. Most of them are well-known for their history as managers, but the two who are leading the race have no history of winning trophies. Those names are Ole Gunnar Solskjaer, current Manchester United interim manager, and Mauricio Pochettino, current manager of Tottenham Hotspur. Both the managers are renowned for their positivity on and off the pitch. They are also famous for gifting attacking football to the fans. Pochettino started his managerial career with the Spanish side Espanyol, where he managed 160 matches. Then he joined Southampton in 2013. Tottenham Hotspur hired him as their permanent manager in 2014. 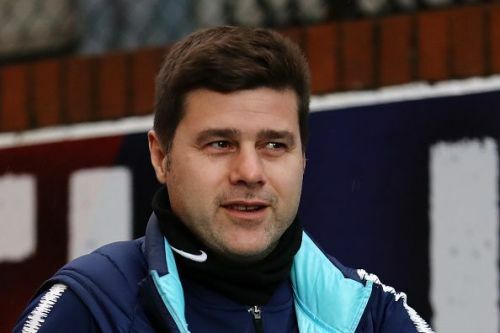 Pochettino is noted for his work with the Spurs' youth academy. He always tries to promote young talents. Pochettino has managed to win 223 matches out of 476 matches so far in his career. Under him, Tottenham Hotspur have broken a few records despite not winning any trophy. Pochettino has helped players like Harry Kane, Son Heung-min and Christian Eriksen to evolve their games. The favourite formation of Pochettino is 4-3-2-1, but in this season, we have already seen him use some difference formations like 4-4-2 and 5-3-2. Solskjaer was appointed as the caretaker manager following the departure of Jose Mourinho a few months ago. Solskjaer had started his managerial career with the Manchester United U23 team. His success with the young side helped him get the job at Cardiff City, from where he joined Norwegian side Molde FK in 2015. Under the management of Solskjaer, Manchester United have improved a lot. They are one of the favourites now to finish this Premier League season among the top four teams. Solskjaer has managed 306 matches out of which he has lost 84 games in his managerial career so far. Solskjaer's strategies have impressed football pundits a lot. His favourite formation with United has been 4-3-3, and his effective utilization of key players has made him an immediate fan favorite. Solskjaer has provided a few great results to the team already, which is still unbeaten in all competitions under him. United will face giants like Chelsea, Paris Saint-Germain and Liverpool in their upcoming fixtures, where we will be able to see the true strength of Solskjaer. Who is the better candidate? Manchester United will be looking to hire the perfect man for their squad this summer. Pochettino is tactically sharp and he seems to have it in him to be able to handle the pressure of Manchester United. Moreover, the Red Devils have a decent squad now, which could help him win some silverware. That said, Pochettino has a strong bond with the Spurs board. So it will be a tough task for United's board to acquire his services; they will probably need to offer a bank-breaking sum for the Argenitinian. On the other hand, Solskjaer has exceeded the expectations of Manchester United fans. His early success at Old Trafford could well make him a prime candidate to be the next permanent Manchester United manager. 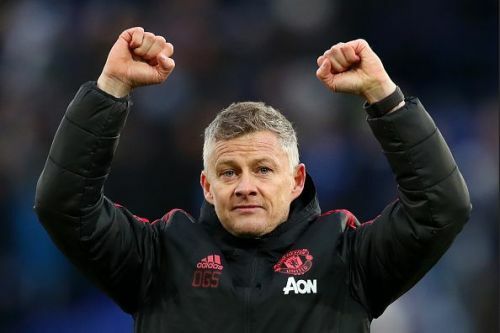 If Solskjaer's Man United continue their glorious unbeaten run, most supporters would want him to be the next full-time manager. The support staff and a few players already want him to stay at Old Trafford, as it could be a great deal for both the club and the manager. Time will tell who the United board eventually settle on in the summer.